Have you ever experienced a warning from the Angels? Find out how to detect and interpret their warnings. 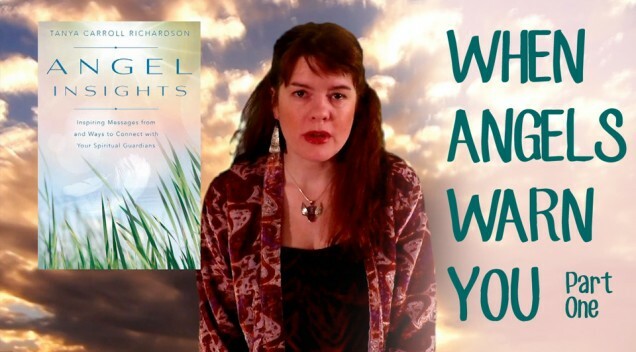 Be sure to subscribe for more Angel Insights Videos!